December 09 was hectic, with running around looking at apartments that could suit both our taste and budget. This turned out to be a stressful ride. But finally one house, 2 streets behind the old, greeted us with some sort of an unexplainable serenity. 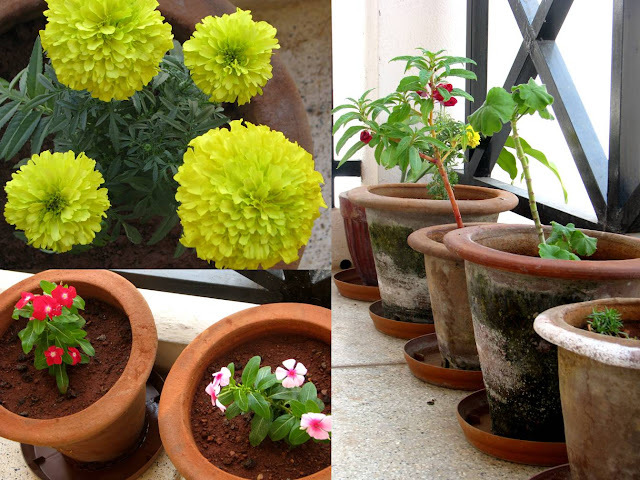 One of the most irritating task of living in a rented house can also be one of the most exciting one’s – changing homes. It gives one a chance to re-create things, add or subtract some. With help of my friend Bat, cousin N and watchman Prathap, I shifted most of the stuff on the last week of January, before P and I could re-arrange things in our new home. “So long, treasures,” Clare said. Her breath made a spool-shaped flicker of steam on the glass. Feb and March has gone by with decorating the house, inviting a group of friends for dinner, watching plays and Yakshagana along with friends, few travels, visiting a neighborhood temple, adding new plants to the garden and few new creative ideas of which I shall write in a future post. On the contrary the new house balconies are frequetly visited by lots of pigeons, eagles and squirrels. 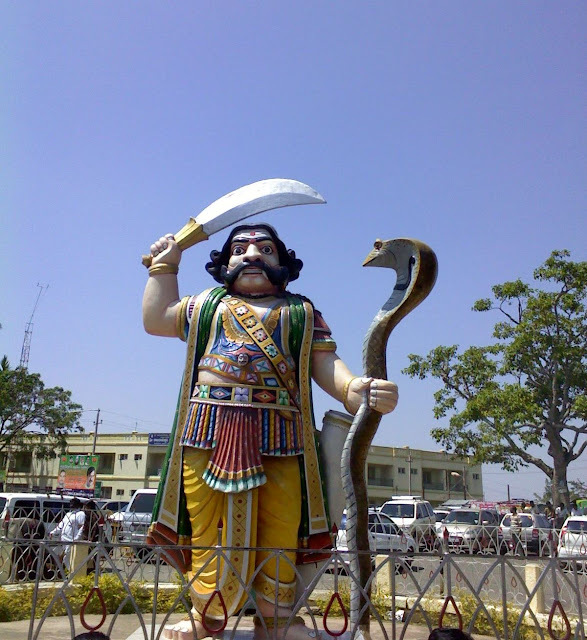 Kuppali is around 30kms from Theerthahalli and is the birth place of legendary Kannada poet/novelist, Kuvempu. We got down at the main road from where we had to walk around 1.5 kms to the centenary hall which also has several rooms for overnight stay. Unfortunately there was some program and hence all the rooms were booked. 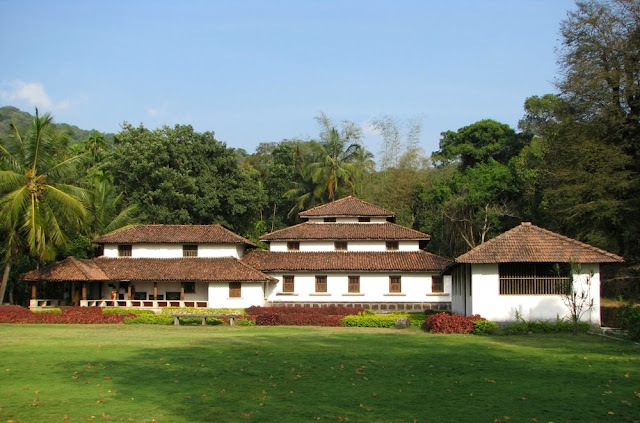 Disappointed we walked to Kuvempu’s house, a magnificent three storied house with Mangalore style tiled roof. The house is now a museum preserving the author’s belongings. 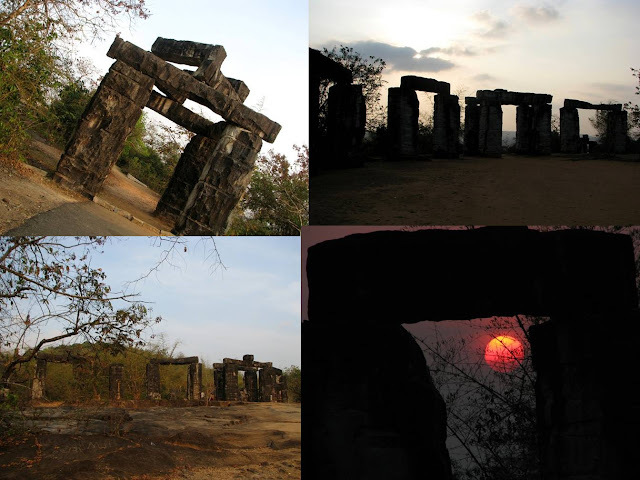 After a walk around the house, buying a book and requesting the KSRTC bus driver for a drop till main road, we walked to “Kavishaila”, memorial of the poet…on a hill top, also a beautiful sunset/sunrise point that is believed to have inspired him many a times. The pathway and the place have been masterfully modified without affecting the original beauty, with some stone pillars which look very much belonging to the sight. We sat there observing the sun set and a group of teachers (I guess) interrupting the silence that a place like that needs. Anyway, their talks kept us engaged and we also got to see an overly impressed lady who with her unchanging expressions made us wonder if she was impressed or depressed, we named her “Kalpana” remembering the famous Kannada actress most of whose movies are extremely sentimental. After viewing the beautiful sunset, we walked back to the house, boarded the bus and got dropped till the main road, where we had some not so good Mangalore buns and tea. We reached Theerthahalli at around 8 and checked into a hotel. Tired by the entire day’s activity we took a short nap till 9 and then walked to Hotel Mayura for Dinner. The waiter laughed at our orders like, juice before and ice cream after dinner. Classical music from the Marikamba temple fest kept the background score running, during the dinner. Next morning, I got up at around 7, only to find the town like 5 Am in Bangalore. 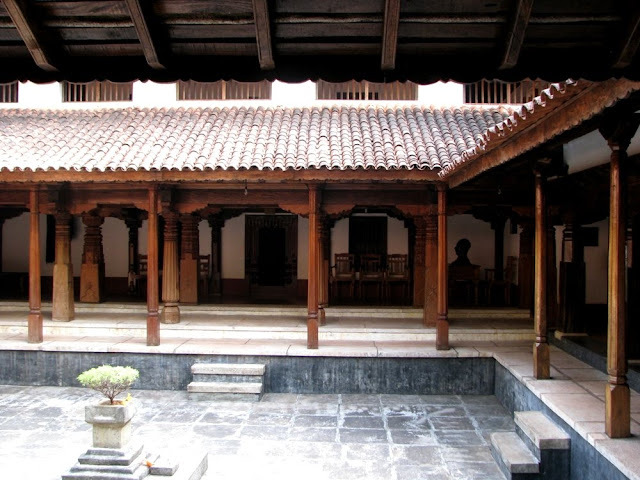 We freshened up and walked to the Rameshwara temple, a beautiful ancient temple. A walk along the Tunga River was refreshing. 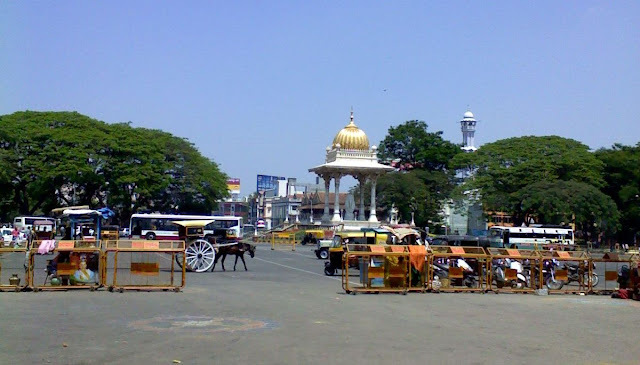 Next stop was “Bheemana Katte.”; we took a bus to Ranji katte and boarded an auto to the place. 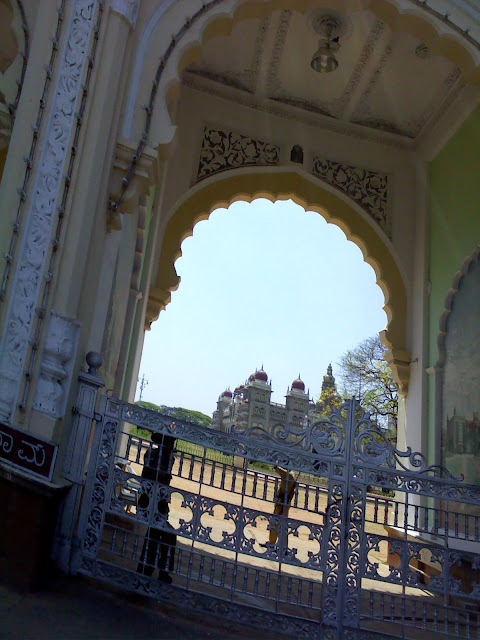 The driver asked – “Whose house?” we said – “Bheema’s.” :-) He dropped us at the Bheemeshwara Mutt. We entered the mutt and could here loud chants. Swamis were performing the daily rituals and pooja. One of them was very kind to tell us about the mutt and the village. 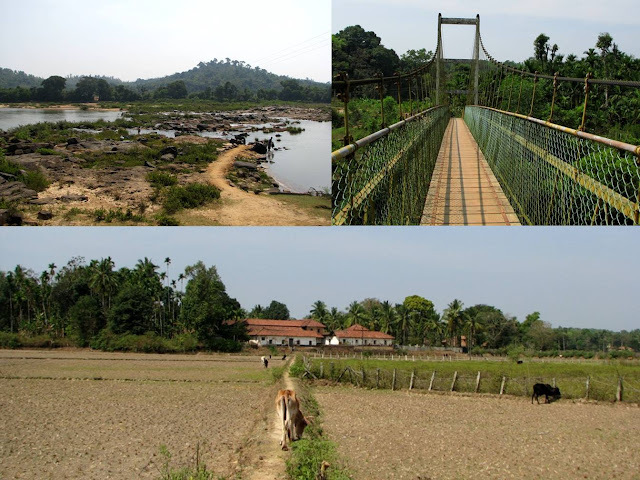 He informed that Bheema had built a crossing out of rocks on the Tunga river and hence the name. He also recommended that we have lunch there before we left. Even though his invite was very tempting, we had to leave early so we decided to come back again to taste the food at mutt. 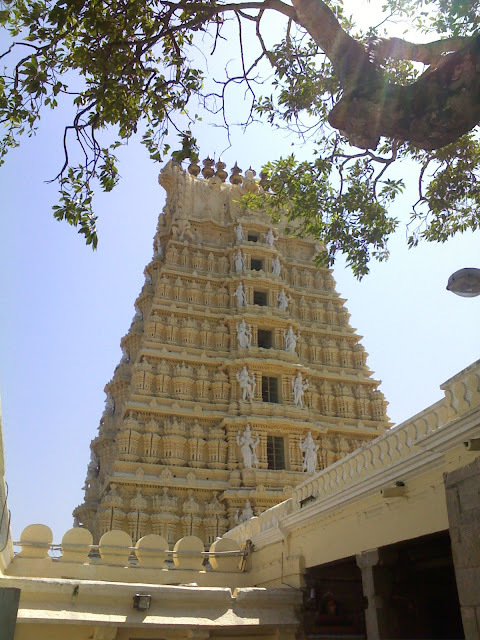 After viewing the Bheemana katte, Bheemeshwara temple and a suspension bridge we walked back to Ranji katte. On the way we stopped at a house to have water and jaggery. 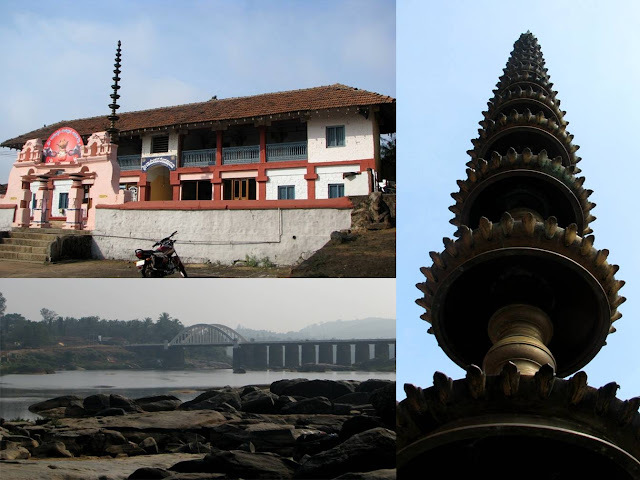 It is a custom in Mangalore and Malnad to offer water and some jaggery to anyone who comes home thirsty. My grandmother used to say that the jaggery would cease the thirst; the tradition now remains only in villages. At main road we took an auto to the town, packed our bags and left to Shivamoga. Had tasty Biryani at a restaurant in Shivamoga and boarded another bus to Bangalore at around 2:30 and reached Bangalore at 9:30 Pm. The trip was unexpected and unplanned with us just flowing with the surprises that places and people bring and hence this will remain as one more of those memorable trips.